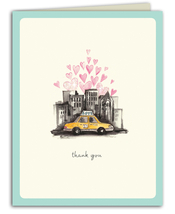 your company in the future!" 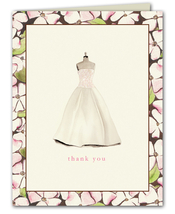 Enjoy browsing our wonderful selection of BRIDAL AND WEDDING NOTECARDS. 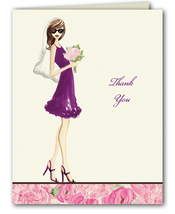 All Bridal and Wedding Notecards include envelopes. 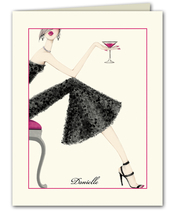 Our Notecards are easy to print on your inkjet/laser printer or we can print for you. 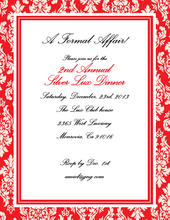 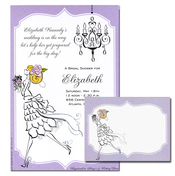 Be sure to also check out our selection of Wedding Invitations and Save The Date Magnets and notecards.